Tomislav Tomašević currently works as a Program Director at the Institute for Political Ecology, a newly established think-tank in Croatia. Prior to that, he worked at the Croatian office of the Heinrich Boell Foundation as the Ecology Programme Coordinator. Mr. Tomašević holds a BA and MA in political science from the University of Zagreb and MPhil in environment, society and development from the University of Cambridge. 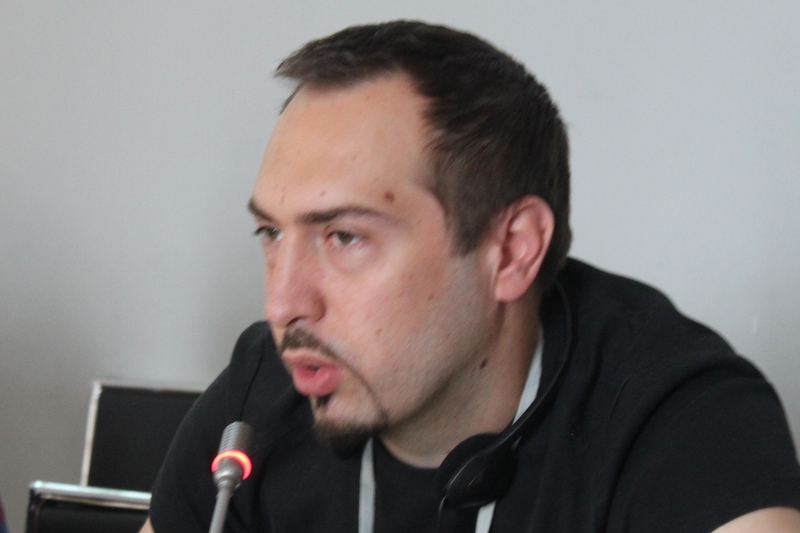 Mr. Tomašević’s research interests are in issues of sustainability, urban and commons. He is also a member of the think-tank Group 22. Mr. Tomašević was involved in youth, environmental and urban activism as Executive President of the Croatian Youth Network, Executive President of Friends of the Earth Croatia and Co-founder of Right to the City initiative in Zagreb. Mr. Tomašević also has extensive international experience, has participated in a dozen of UN conferences on sustainable development and was Youth Advisor for Europe of the United Nations Environment Programme (UNEP).